A simple and delicate ring, fit a gift for someone close or perhaps a gift for yourself. 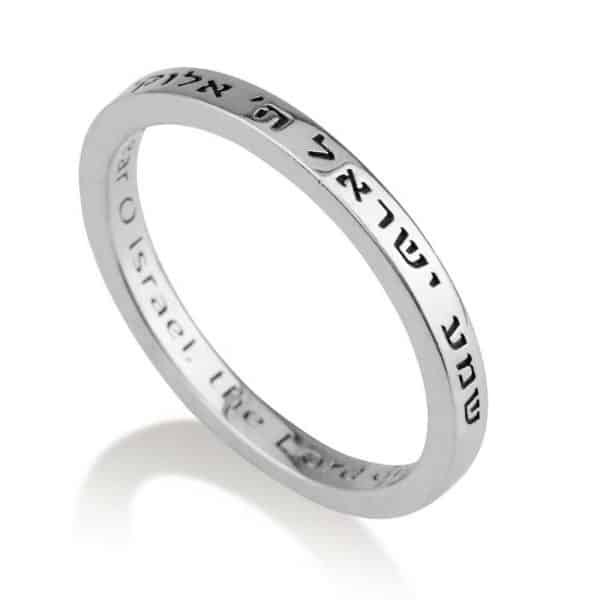 On the outside of the ring, the sentence is inscribed in Hebrew: shema yisrael adonai eloheinu adonai echad -God's names are not spelled out in full to avoid desecration, and on the inner side of the ring the sentence is engraved in English. A simple and delicate ring, fit a gift for someone close or perhaps a gift for yourself. 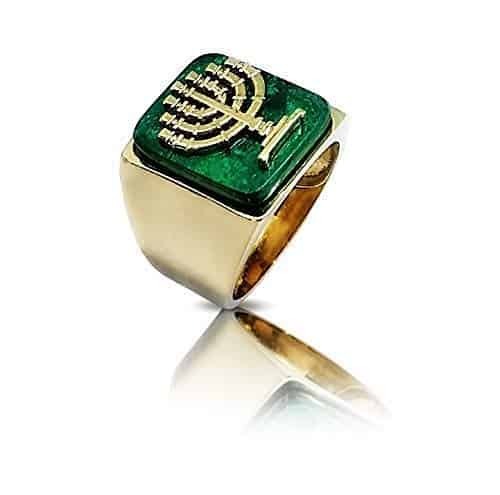 On the outside of the ring, the sentence is inscribed in Hebrew: shema yisrael adonai eloheinu adonai echad -God's names are not spelled out in full to avoid desecration. 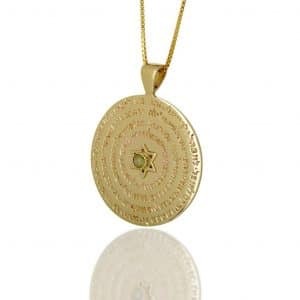 ,"" and on the inner side of the ring the sentence is engraved in English. A simple and delicate ring, fit a gift for someone close or perhaps a gift for yourself. 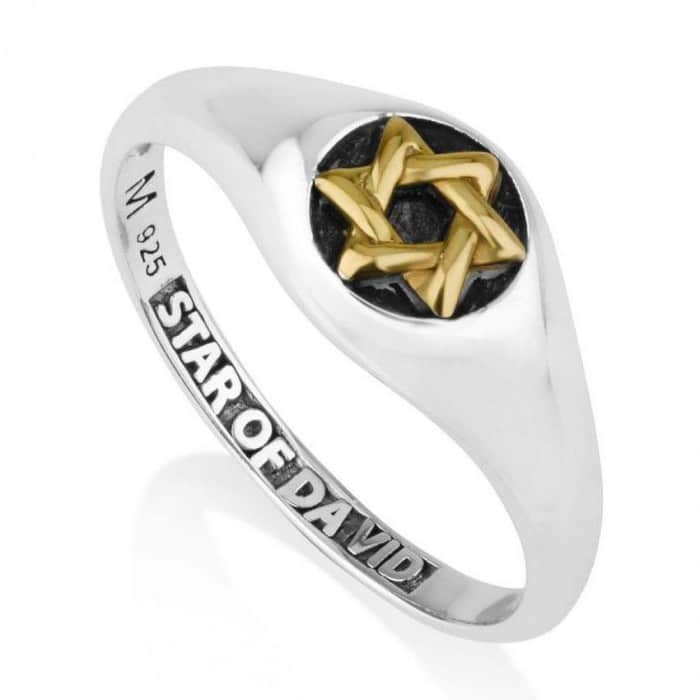 On the outside of the ring, the sentence is inscribed in Hebrew: shema yisrael adonai eloheinu adonai echad -God’s names are not spelled out in full to avoid desecration, and on the inner side of the ring the sentence is engraved in English. A simple and delicate ring, fit a gift for someone close or perhaps a gift for yourself. 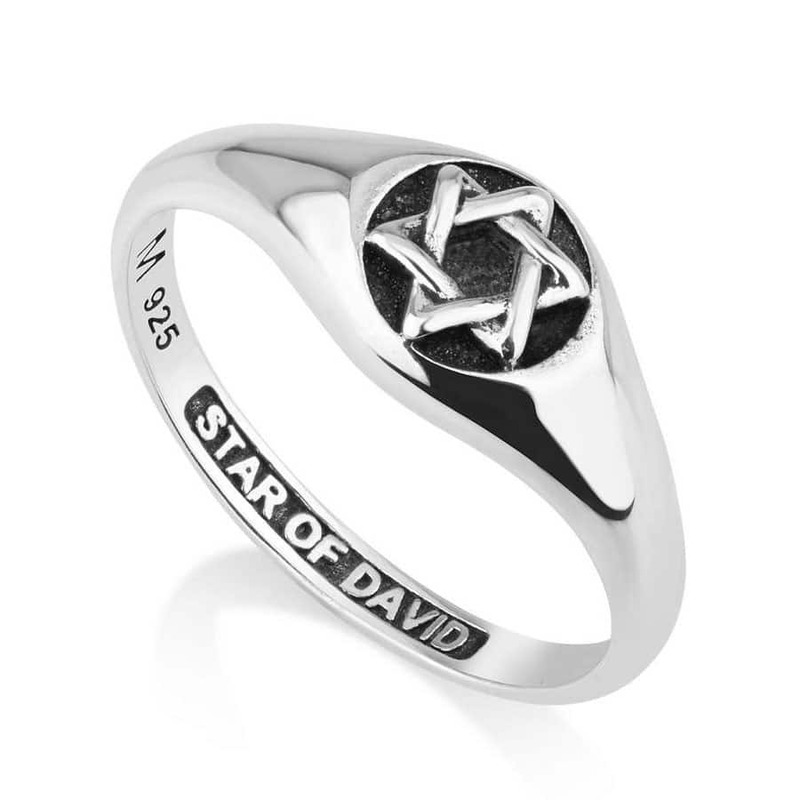 On the outside of the ring, the sentence is inscribed in Hebrew: shema yisrael adonai eloheinu adonai echad -God’s names are not spelled out in full to avoid desecration. 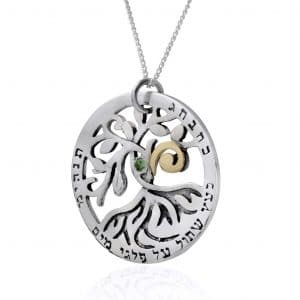 ,”” and on the inner side of the ring the sentence is engraved in English.